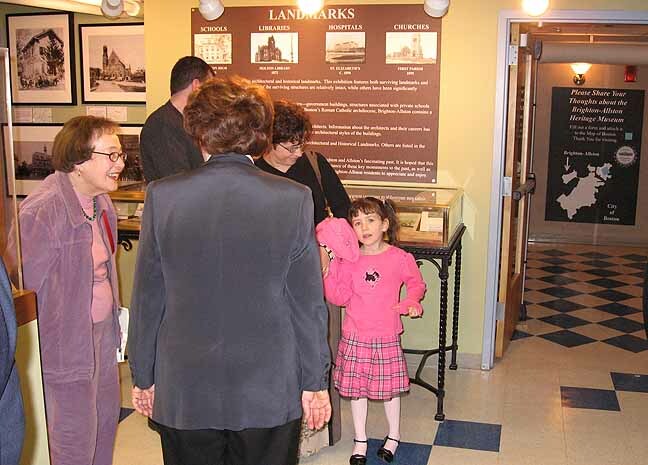 Boston's newest museum opened on February 24, 2007 at 20 Chestnut Hill Avenue, just outside of Brighton Center, to mark the official start of Brighton's year long Bicentennial celebration. 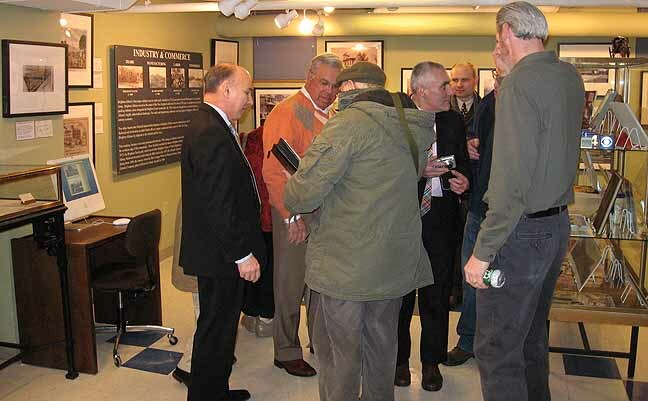 The Brighton-Allston Heritage Museum, being planned and organized by the Brighton-Allston Historical Society, will be a permanent institution that will provide creative interpretations of the history on one of Boston's most diverse and interesting neighborhoods. A permanent exhibition, in Gallery A, highlights the historical themes that have contributed to the varied and rich history of Brighton and Allston, a community that represents a microcosm of our national experience. This exhibition: "Brighton Transformed: From Native American Settlement to Urban Diversity," mounted in the Museum's larger gallery, includes historical photographs, artifacts, books, maps, signage, letters, portraits, interactive web-based stations, oral history stations, models, dioramas and historical ephemera. 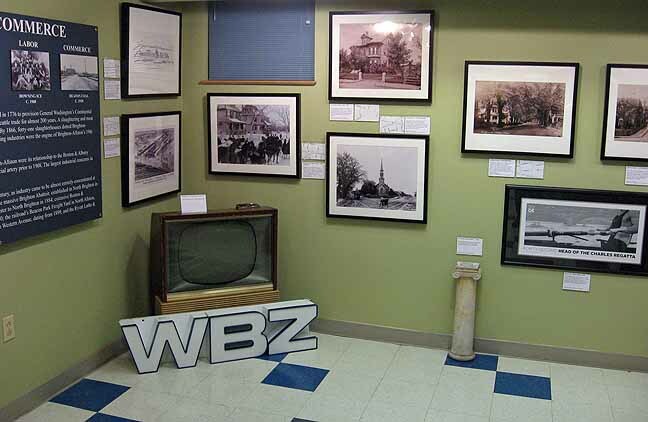 Most of the objects on display come from the Brighton-Allston Historical Society's own collection. 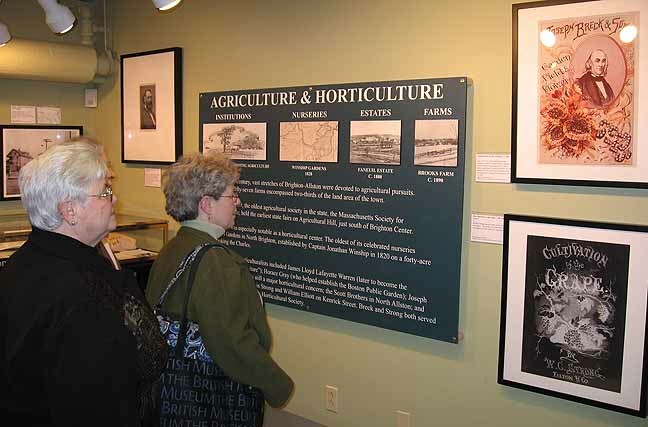 Gallery A is organized around six main themes: Early History, Transportation, Agriculture & Horticulture, Industry & Commerce, Suburbanization, and Institutional History. Physical artifacts on display in Gallery A include an Ionic capital that once sat atop a column fronting Brighton;s handsome 1841 Greek Revival Town Hall, pieces of Paul Revere pottery, manufactured in Brighton in the 1916 to 1940 period, and a beautifully crafted sterling silver trumpet used by Brighton's Fire Chief to direct 19th century fire fighting operations. Most of the photographs and objects appearing in the Museum have never before been exhibited. The Inner Gallery, designated "The Winship Gallery" to commemorate the family that founded both of Brighton and Allston's signature industries---the Cattle Trade and Horticulture---and intended to accommodate a series of rotating exhibits, house, as its first exhibition a display of historical material entitled: "Bull Market: the Rise, Prominence and Decline of New England's Cattle Industry." This exhibition traces the rise and eventual decline of New England's cattle trade in the period 1776 to 1960, when Brighton was its most important center. 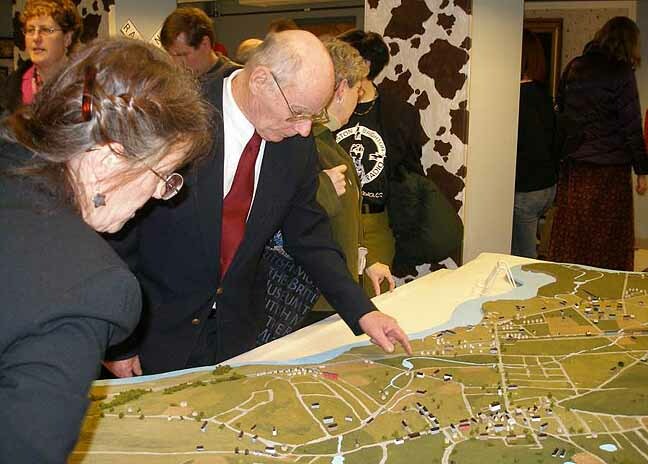 It includes a multi-media presentation and interactive stations to orient visitors to the fascinating and little known history of Brighton as "America's first cattle town." The central motif of the "Winship Gallery" is a magnificent portrait of Captain Jonathan Winship, the son of the founder of the cattle industry and the man who, in 1820, founded the local horticultural industry. Both exhibition galleries demonstrate how the events and personalities of Brighton and Allston's past helped shape the diverse present-day residential and commercial powerhouse of 70,000 people, home to major universities, institutions, and corporations. 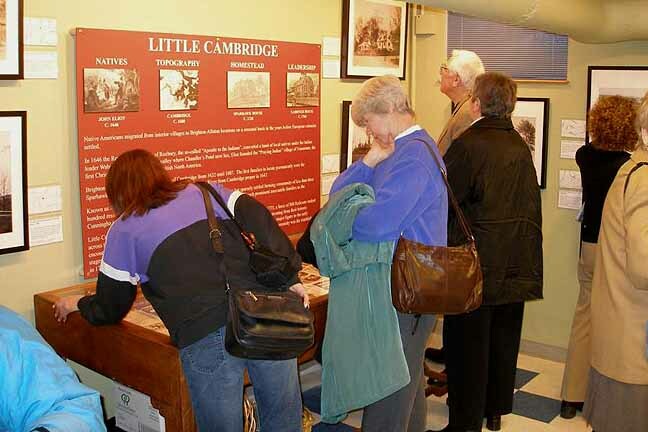 Here first time visitors, newcomers, and long term residents alike discover an array of artifacts, images and voices that will serve to significantly broaden their understanding both of local and regional history.